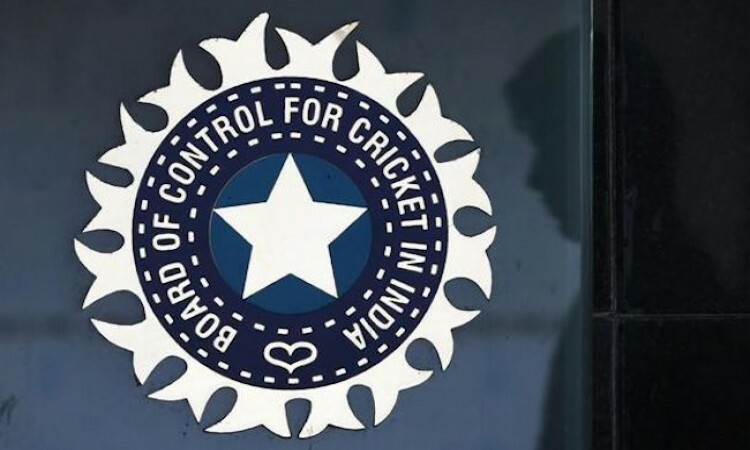 Mumbai, Aug 16 - The Board of Control for Cricket in India (BCCI) on Thursday condoled the demise of former India captain Ajit Wadekar, who led India to their first-ever Test series wins in the West Indies and England in 1971. Wadekar, 77, passed away at a city hospital after battling a prolonged illness. While it was his leadership that stood out on the twin tours and also at home the next year in 1972-73 where India again beat England, Wadekar had made an impact earlier with the bat resulting in another breakthrough overseas series win. Remembering Wadekar for his vast contributions to Indian cricket, BCCI Acting Hon. Secretary Amitabh Choudhary said in a statement: "His demise has left a big void. First as a batsman and then as captain, he took Indian Cricket to new heights and then continued to contribute as a coach, manager, and chairman of selectors." "The experience he gained during his playing days was used in man-management as coach and manager, overseeing a highly successful period," the statement added. Also, the Government of India honoured Wadekar with the Arjuna Award in 1967 and Padma Shri in 1972 while the BCCI had conferred him with the CK Nayudu Lifetime Achievement award in 2011. Meanwhile, expressing his views on the former India captain, BCCI CEO Rahul Johri said: "He will always be remembered as the Renaissance Man of Indian cricket." "The West Indies and England were two extremely strong teams and beating them in their backyard was almost impossible. Wadekar's inspiring leadership made it a glorious summer for Indian cricket. It instilled belief in everybody and Indian cricket has since made steady progress," he added. During India's Tour of New Zealand in 1968, the left-handed top-order batsman was the highest scorer in both innings (80 and 71) of the opening Test that India won by five wickets. In the third Test at Wellington, he made 143 helping India secure their second victory in the series. India also won the fourth Test and lifted the four-match Test series 3-1, registering their first-ever overseas Test series win. Wadekar represented India in 37 Tests and scored 2113 runs. He amassed a staggering 15380 first-class runs from 237 matches. He also led India in two ODIs and those were also the first two ODIs that India played. Post his playing career, Wadekar remained associated with the game and served Indian cricket in various capacities as coach, manager and Chairman of selectors.